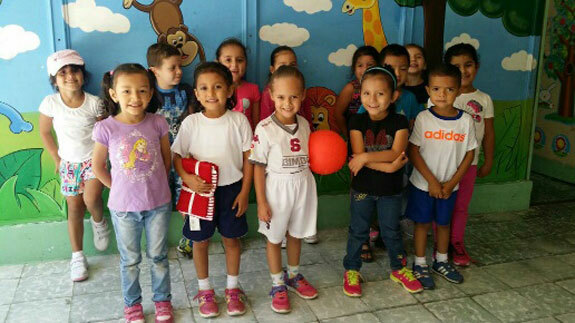 The Pack for a Purpose program has made a significant difference in the lives of many of our guests and community members here in Northern Costa Rica. Recently our community was impacted by Hurricane Otto, the first hurricane to ever make landfall in Costa Rica. An avalanche devastated our village. Over 40 homes were destroyed and four people lost their lives. We are still recovering from the trauma. We reached out on the PfaP website and the response has been incredible. Many guests have donated much-needed items. 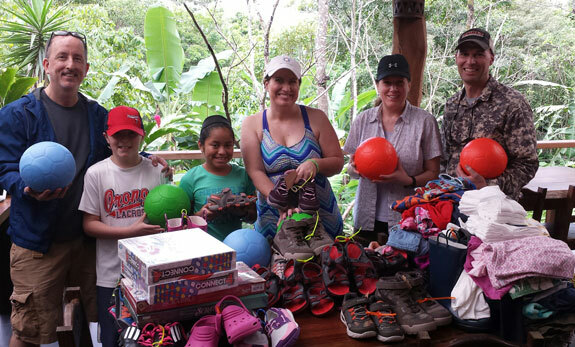 Greg Vanyo visited our B&B with his family and neighbors and they took the initiative to donate much-needed supplies including clothes, shoes, and soccer balls. Watching the children of the village kick the ball, play, and laugh after the hurricane has been very heartwarming. Making the connection between travelers and the local community is what meaningful travel is all about and we take pride in being part of the incredible PfaP program. We’d also like to thank Rebecca, the founder of PfaP. PURA VIDA from Costa Rica.